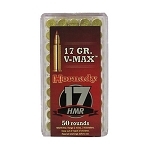 You must be 18 years or older to purchase rifle or shotgun ammunition. 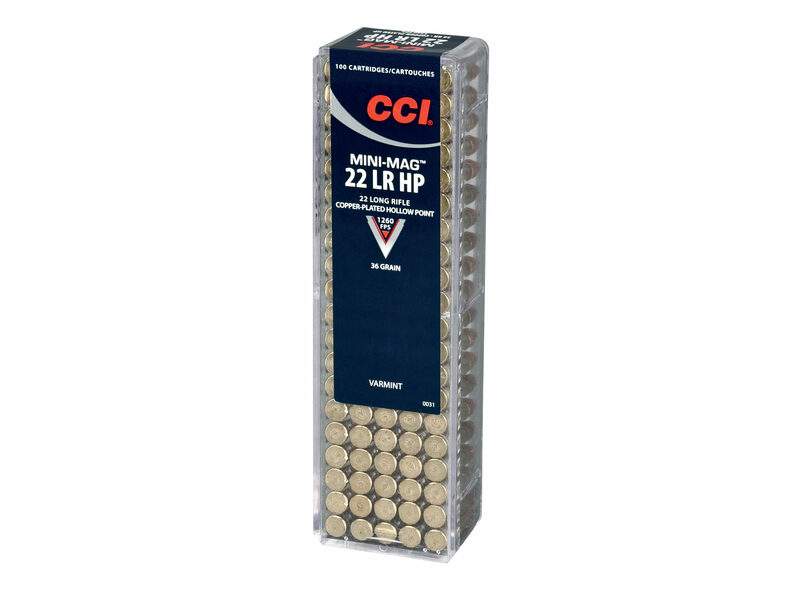 You must be 21 years or older to order handgun ammunition. It’s important that you check local laws before ordering. 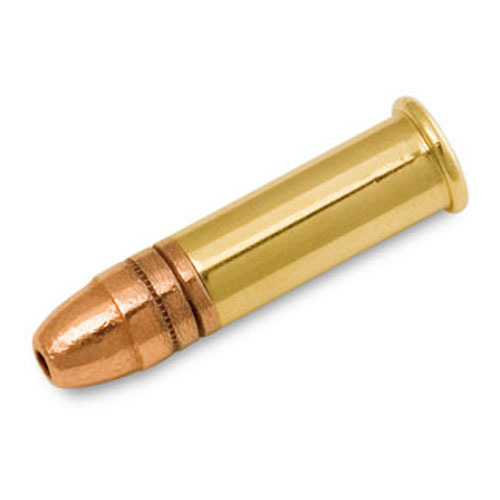 By ordering this ammunition, you certify you are of legal age and satisfy all federal, state and local legal/regulatory requirements to purchase this ammunition. All ammunition must ship UPS ground and may not be returned due to safety and legal reasons.